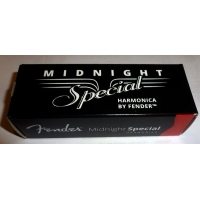 The Fender Midnight Special, a 10-hole diatonic harmonica is ideal for the most discerning harpist. 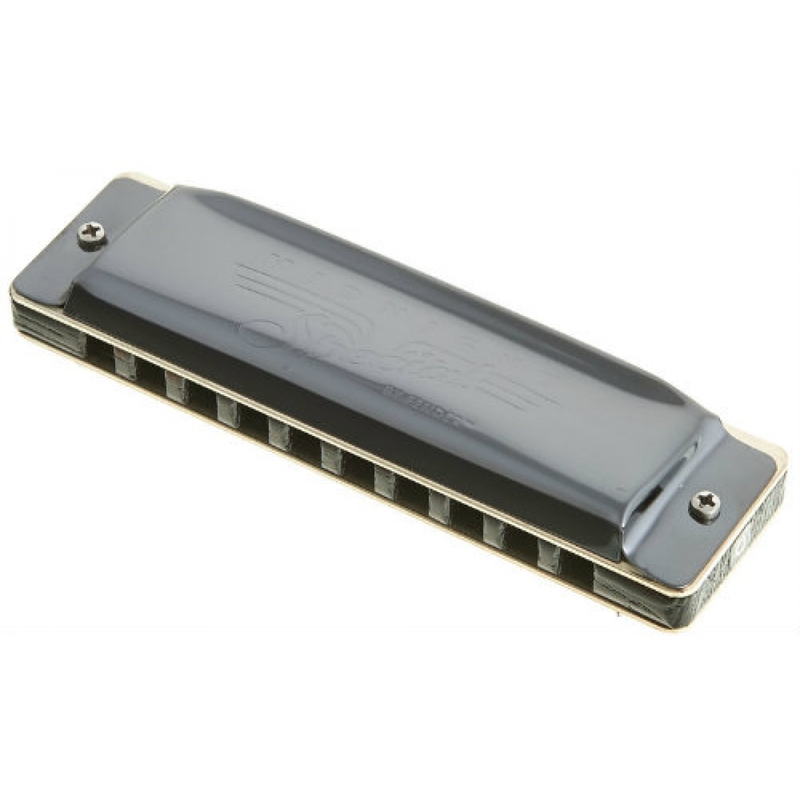 Inside its sleek black chrome case, the heavy-duty Midnight Special offers unparalleled, professional upgrades for the player in search of the ultimate high-performance harmonica. 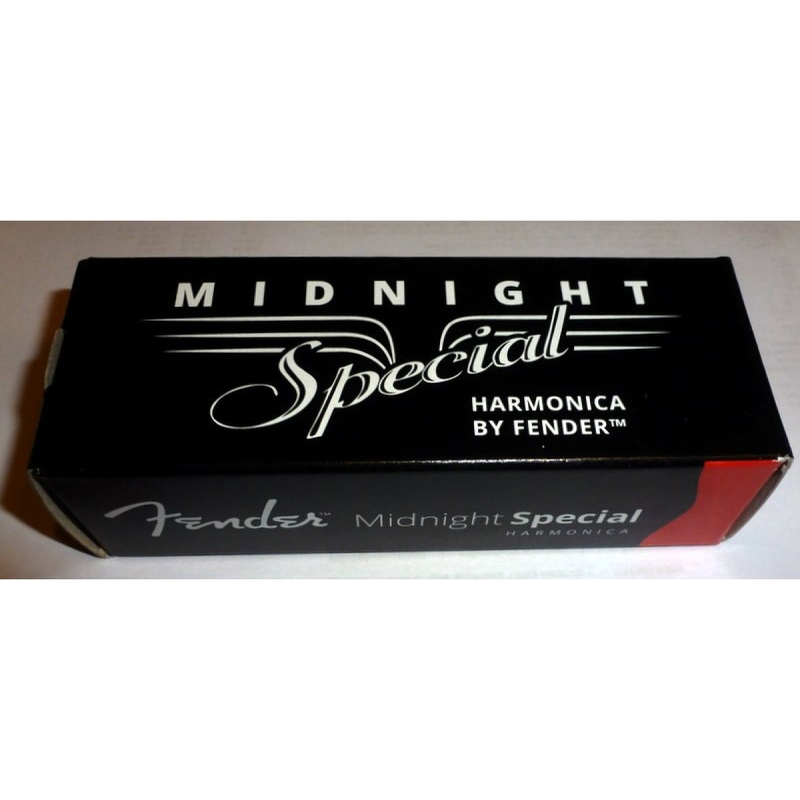 The Midnight Special’s precision-made stainless steel reeds and reed plates are designed to produce rich overtones with plenty of volume and tonal stability while minimizing air loss. 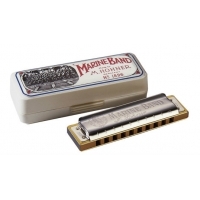 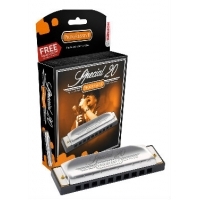 The harmonica is optimized for peerless performance with rounded cover plates, hole openings and dividers, ensuring the finest in Fender comfort and style. 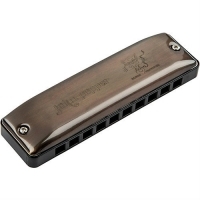 It also features a treated moisture-proof wood comb, which undergoes a diligent finishing process to ensuring minimal swelling and a longer lifespan after the punishing performances.